Rave reviews about the 2017 Acura MDX have been circulating, and it’s no wonder why. When you compare the MDX to competitors like the 2017 Volvo XC90, its advantages become even more apparent. Discover all that the 2017 Acura MDX has to offer – and what auto critics are raving about – in this comparison with the new Volvo XC90. Not only will the 2017 Acura MDX save you more money up front than the 2017 Volvo XC90, but it can also help to keep more money in your pocket when you hit the road. The MDX boasts an MSRP from $44,0501, whereas the Volvo model starts at $45,750 MSRP. 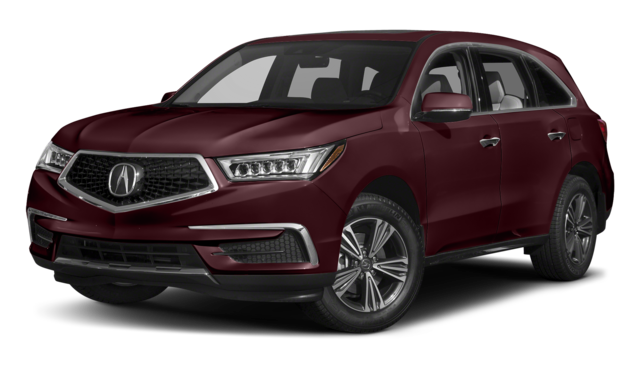 But the savings on the MDX continue, thanks to EPA-estimated fuel economy ratings of 27 mpg highway2, as compared with the Volvo XC90’s 26 mpg highway estimate. What’s more, your powertrain warranty coverage lasts longer on the Acura vehicle, at 72 months or 70,000 miles, whichever comes first. The 2017 Volvo XC90, on the other hand, has a powertrain warranty that runs out after 48 months of 50,000 miles, meaning you will have to pay for any repairs needed after that. The 2017 Acura MDX doesn’t just excel in terms of fuel economy, it also proves to be a superior performer than the 2017 Volvo XC90. The MDX’s 3.5L V6 engine generates 290 hp and 267 lb-ft of torque. The XC90 has a much smaller engine, a 2.0L inline-4 that musters just 250 hp and 258 lb-ft of torque. Additional performance features offered on the Acura MDX but unavailable on the XC90 include paddle shifters, Hill Start Assist, and an Adaptive Variable Suspension. Finally, the 2017 Acura MDX has the capacity to accommodate more people and more gear. 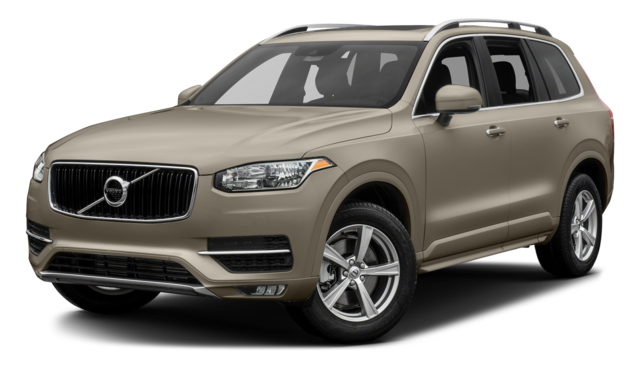 It has standard seating for seven, while the 2017 Volvo XC90 has seating for only five people. Plus, it has a storage volume of up to 90.9 cubic feet when all seats are folded flat. An unoccupied back seat in the XC90 opens up only 85.7 cubic feet. Find out more about the 2017 Acura MDX and why it beats out the competition with the help of Acura of Ocean. Contact our team for information or to schedule a test drive!